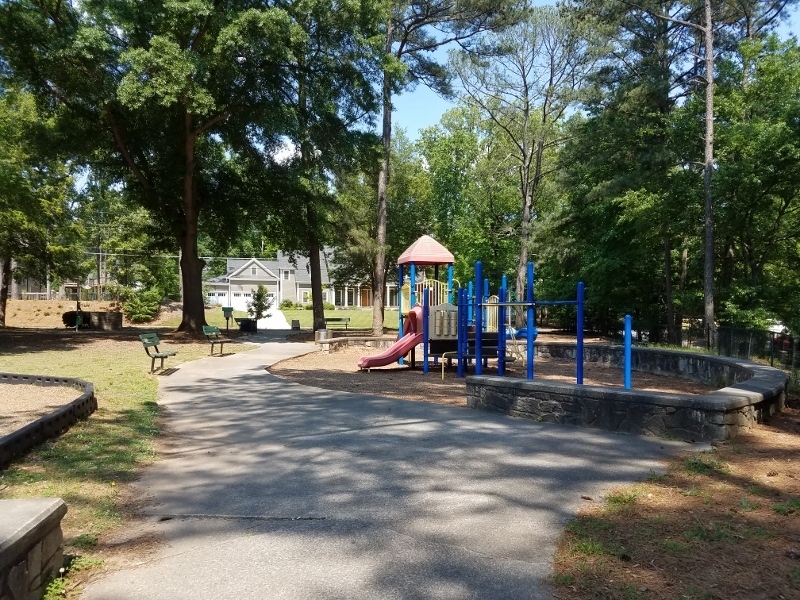 Briarwood Park, an 18 acre park, serves a large part of the Brookhaven area. 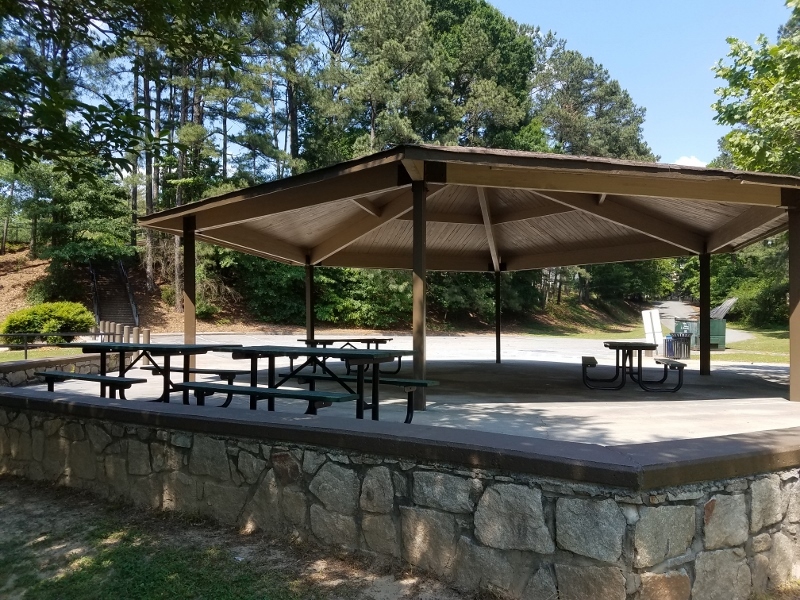 Nestled within the natural wooded areas of the park are hiking trails, along with a playground and picnic tables. 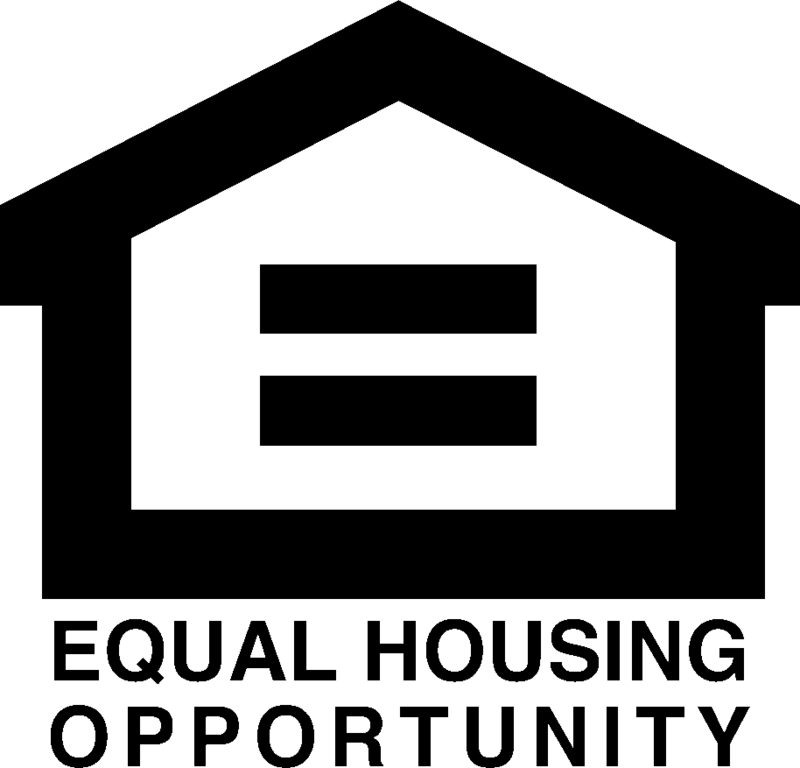 There are also lighted tennis courts available for public use. 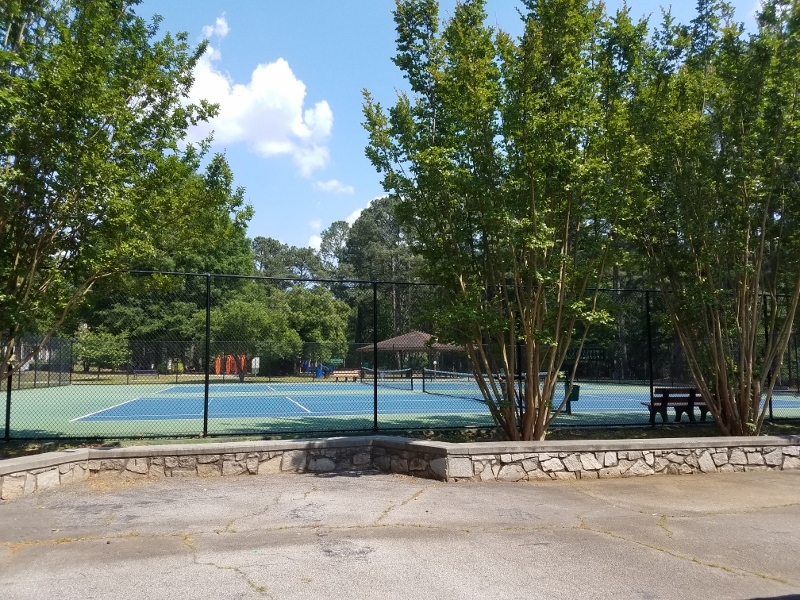 Briarwood Park offers visitors many options including a recreation center with a gym and basketball court, as well as meeting rooms and classrooms. The youngest residents of Brookhaven love the swimming pool and splash pad! 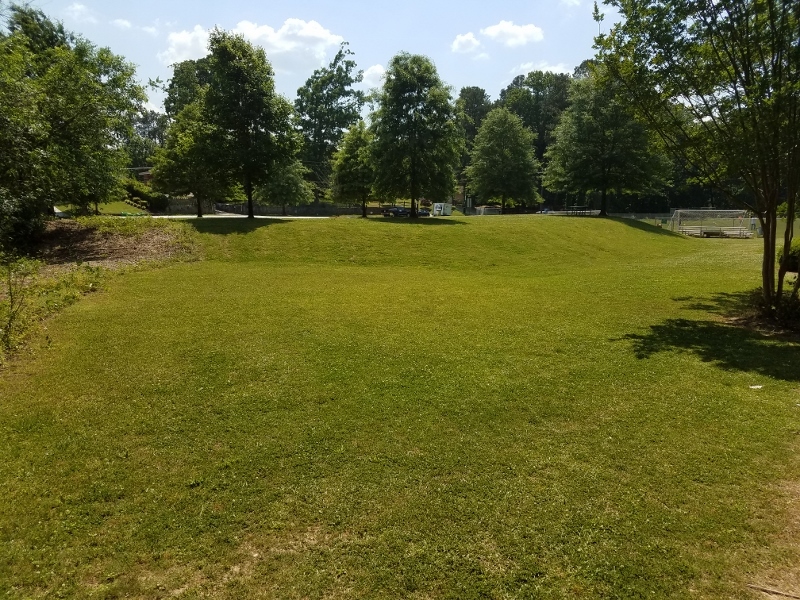 The volunteer group, The Briarwood Park Conservancy, recently finished the Forest Patio Area, which includes a community garden surrounded by beautiful landscaping, flowers, and a butterfly garden.